Juego Nuevo Añadido: What a Farm! Manage your grandfather’s farm in What A Farm! 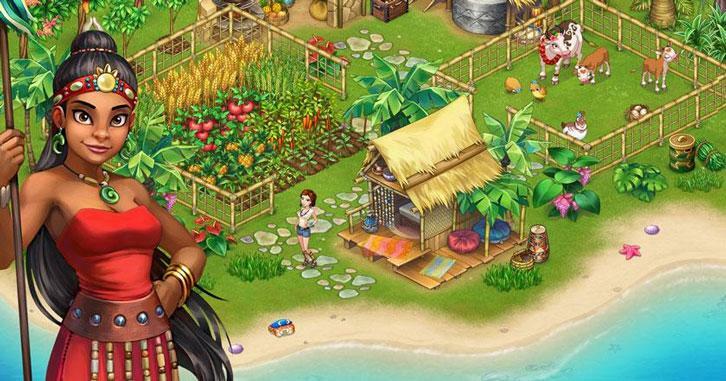 Complete orders, grow crops and manage your farm animals. Play this immersive mahjong game that comes with a setting quite like any other we’ve seen in this genre. Complete tons upon tons of challenging yet engaging levels that’ll surely test your mahjong skills. Build and decorate your own floating island and ride dragons in this thrilling game. Complete quests and upgrade your dragons using the required resources. Learn how to be efficient in managing your farm chores. Grow crops, make bread and cheese, and sell them. Grow your very own farm in this exciting idling game that doesn’t cease to impress. Purchase upgrades on your farm to ensure that your product grows as quickly as possible.